Shield machine, also known as tunneling shield or tunnel boring machine, is mainly used in tunnel boring in mine, road and railway constructions. Tungsten carbide blades are installed in the forefront of tunnel boring machine to cut through rocks. Basically, there are two types of cemented carbide blades for TBM: the one for soft rock formation and the one for hard rock formation. These two tungsten carbide blades are made from different grades of tungsten carbide. We provide a full range of carbide blades for TBM in both standard and custom configurations. Our company is able to produce various cemented carbide blades to fit various tunnel boring machines. Tungsten carbide blade for TBM is mainly used to insert into drill bits to drill soft rock formation and coal formation. Other applications are based on our clients’ specific needs. 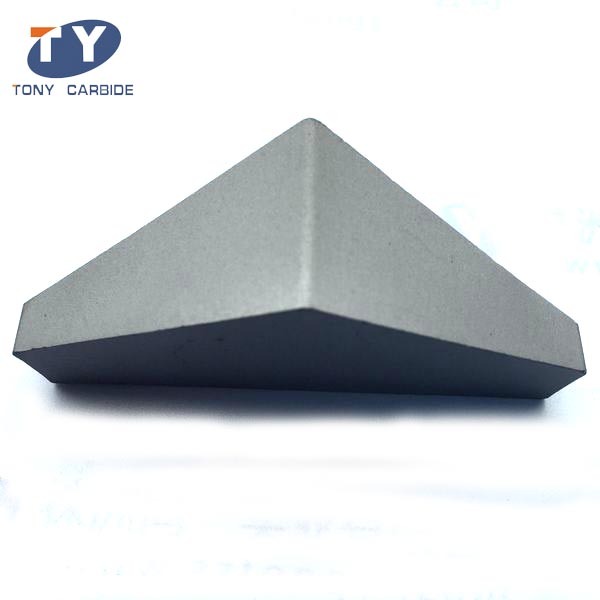 For a given rock formation, we are able to select suitable grades and shapes to make suitable cemented carbide blades. 1. Tungsten carbide blades manufactured by our company have good quality and competitive price. They can be applicable for kinds of machining processes. 2. Our cemented carbide blades feature simple structure, low cost, high reliability and convenient use. They can effectively solve the problem of shield construction and pile foundation. 3. It can reduce the construction time, save the construction cost and improve the construction efficiency. 4. 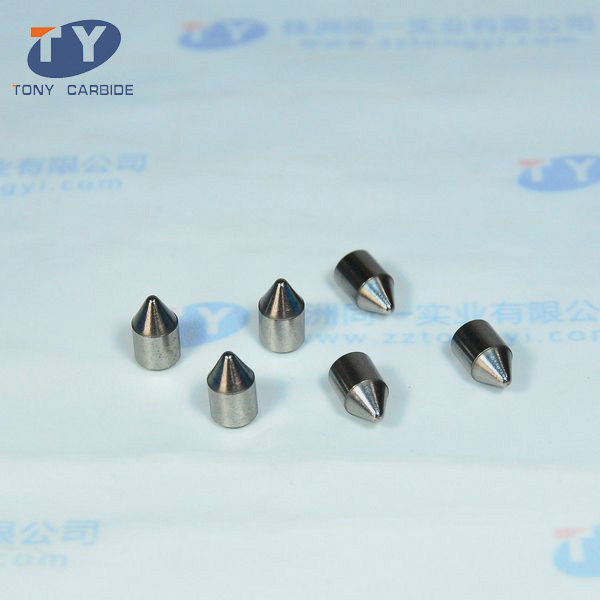 Tongyi Industry has over 10 years’ manufacturing experience of tungsten carbide blades. We have a few senior engineers who specialize in tungsten carbide field for many years. 5. We have strict quality control and assurance system to guarantee the consistent quality of cemented carbide blades. 6. For your non-standard parts, we have strong ability to make mold by ourselves, and produce them as per your requirements. 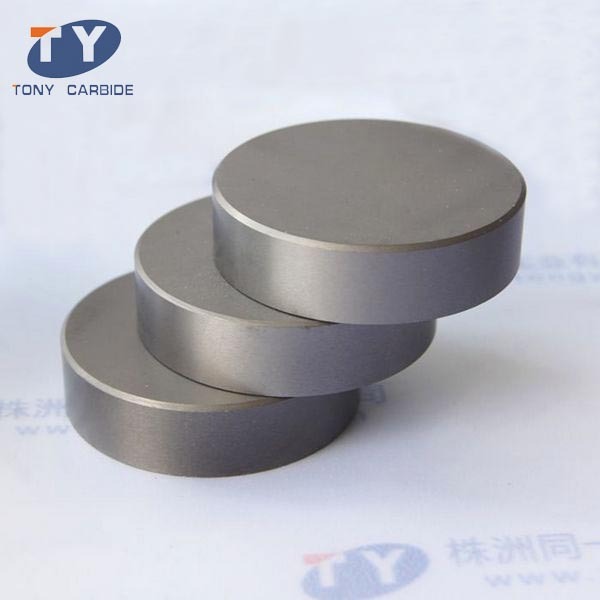 Zhuzhou Tongyi Industry Co., Ltd. has rapidly grown into a major supplier and manufacturer of tungsten carbide blades in China. 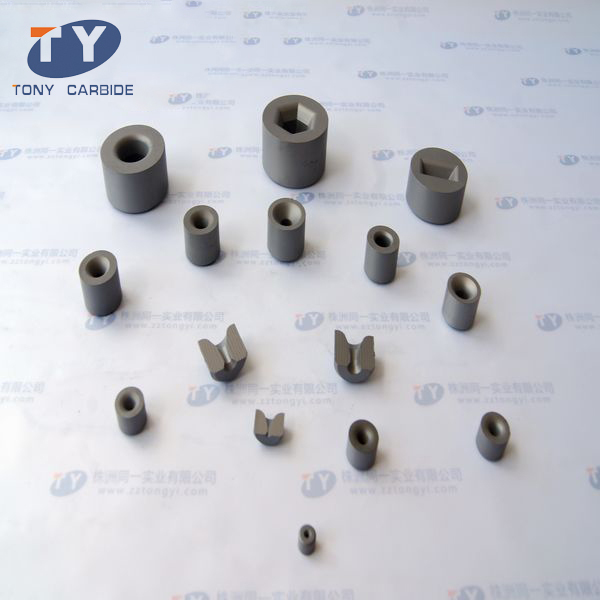 Our products include tungsten carbide bits for mining tools, carbide brazed tips, carbide rods, carbide blanks, etc. We also provide technical support and after-sale services for our cemented carbide blades. 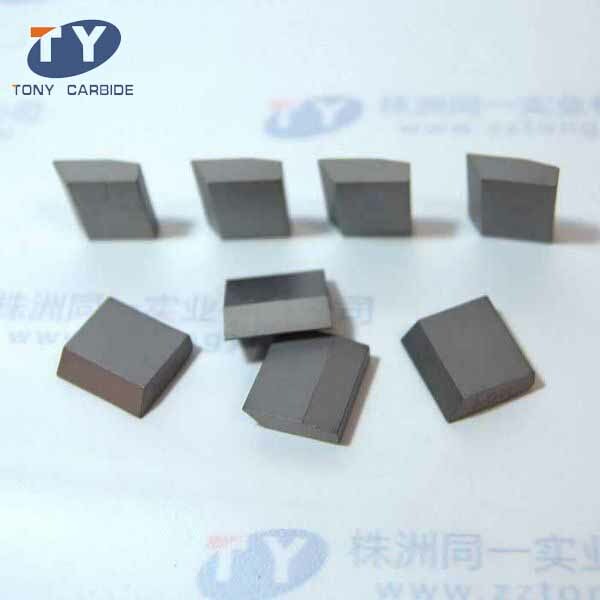 Tungsten Carbide Rectangle Drawing Die Tungsten carbide rectangle drawing die is a carbide die with a rectangular hole. 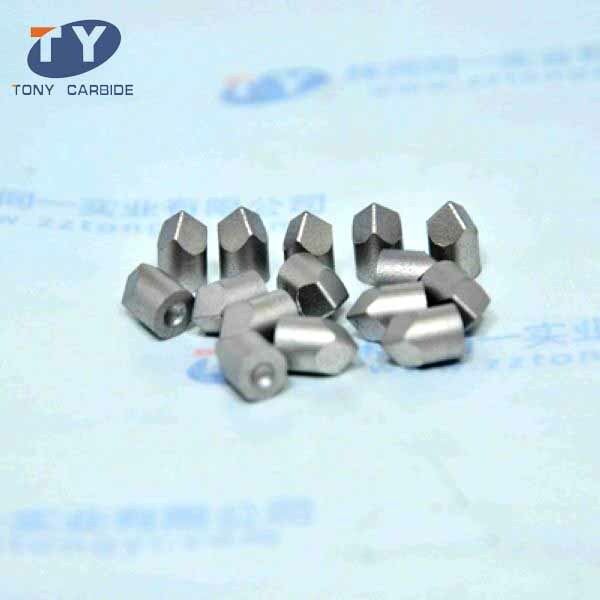 It is used to draw non-ferrous metal rectangular pellets. We provide a range of drawing dies in different configurations for your choice.